Spending money and feelings of elation go hand-in-hand. After all, everyone should know by now that spending money, and buying nice things, releases a good amount of dopamine into the body which causes a sense of excitement. 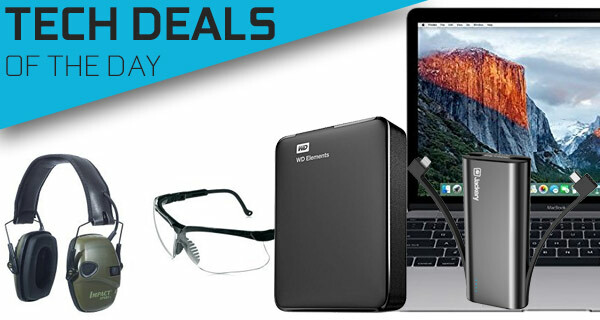 Therefore, in the pursuit of that feeling, we present you with a set of technology deals designed to save you money at the same time as introducing fantastic tech into your life. Today we are looking at one of Apple’s most beautiful portable machines, the 12-inch Retina MacBook 2016 certified refurbished model, coming in with a big discount. 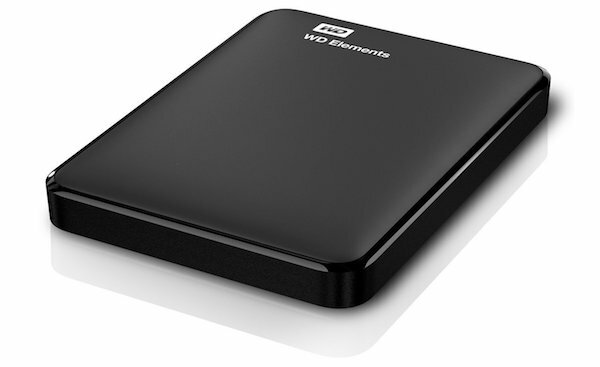 Next up we have is a 3TB portable storage solution from Western Digital coming in at a mere $109. 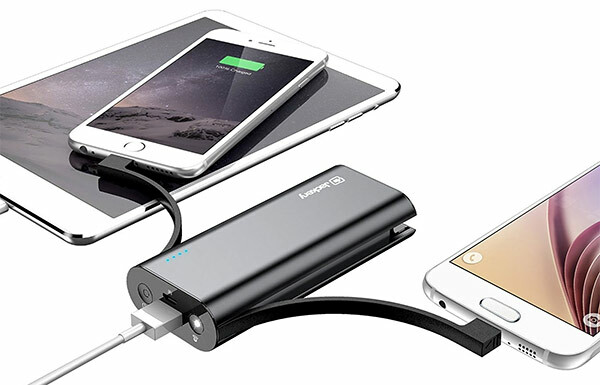 That is followed by the Jackery Bolt 6,000mAh portable power bank battery, discounted by up to $50. Last but not the least is something a bit odd yet practical and useful sport sound amplification headphones complete with protective eyewear, and that too as a pack of two. As always, all the deals listed here will only be available for a limited period of time, or till stocks last, whichever happens first. If there’s a product in here that you have your heart set on, act quickly before the offers expire. These Honeywell Classic Green Impact Sport headphones may have one of the longest descriptive names you’ve ever come across, but they will also help you in certain areas of life. At a shooting range and want to block out the sound of rifles but still listen to conversation? Work in construction and need to drown out the noisy heavy duty vehicles, but still want to hear what the site foreman says? Well then you’re probably going to need these fantastic protective earphones, compete with two clear lens sharp-shooter safety eyewear. External hard drives aren’t anything new or revolutionary in the world of technology, but when choosing one you do need to make sure that you get one thats going to meet your needs and requirements. This Western Digital (WD) offering comes from a trusted manufacturer, offers a fantastic 3TB storage capacity, and offers transfer speeds of data of up to 5Gbps. Small and compact, reliable and trustworthy. Exactly what you need to handle your data. If you’re going to buy an ultra-compact, portable battery charger, then you may as well make sure it’s “the world’s most elegantly designed mobile charger”, complete with built-in Lightning and micro USB cables that don’t detract from the seamless design. You also should make sure that it’s been built with Apple’s Made for iPhone (MFi) program in mind, which means it conforms to Apple’s quality requirements. It’s elegant, compact in size and offers 6000mAh capacity. Get it for only $22 using the following promo code at checkout: JKRYBOLT. 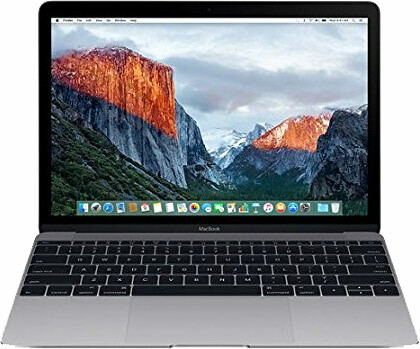 This 256GB SSD model of 2016 MacBook comes with a 1.1GHz dual-core Intel Core M3 processor, 8GB of RAM, a stunning slimline exterior, as well as a 12-inch IPS LED-backlit display which offers stunning quality visuals. The deal maybe on a refurbished version, but it’s a certified refurbished, meaning it has been approved by Apple itself. I’m sorry but Apple laptops are way over-priced. Take that $999 and get an Alienware that will dust that half-bittin-off-of Apple. iPhones ftw over Windows/android though! As for the power bank, it has two charging cables built in non-detachable/replaceable that if they go bad the whole unit is worthless, horrible design.